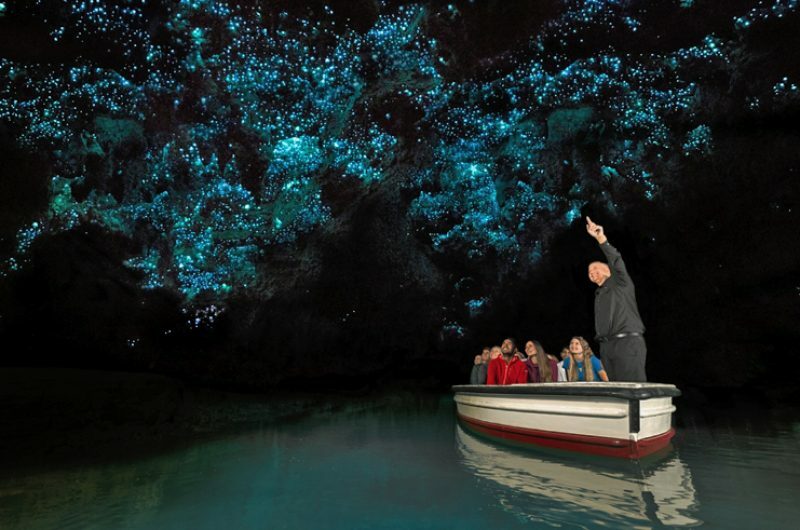 Is Your Trip Objective To Inspire Awe and Wonder In Your Students? 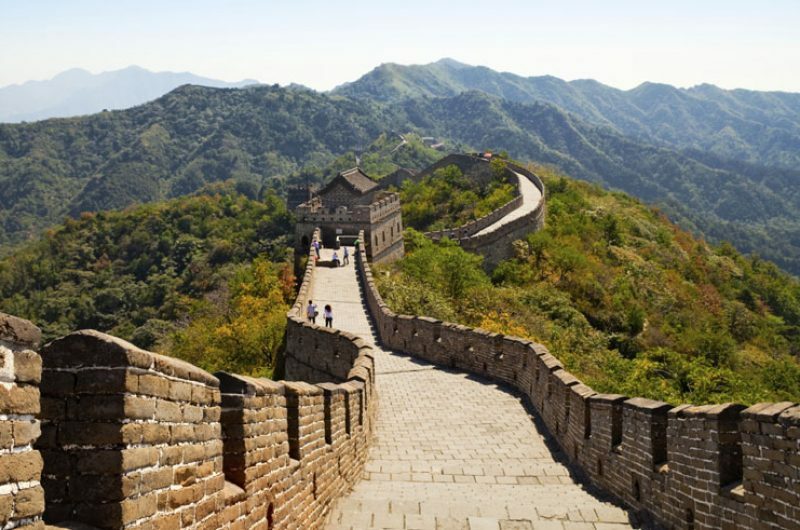 School trips give students an opportunity to see a new part of the world and create lasting memories. 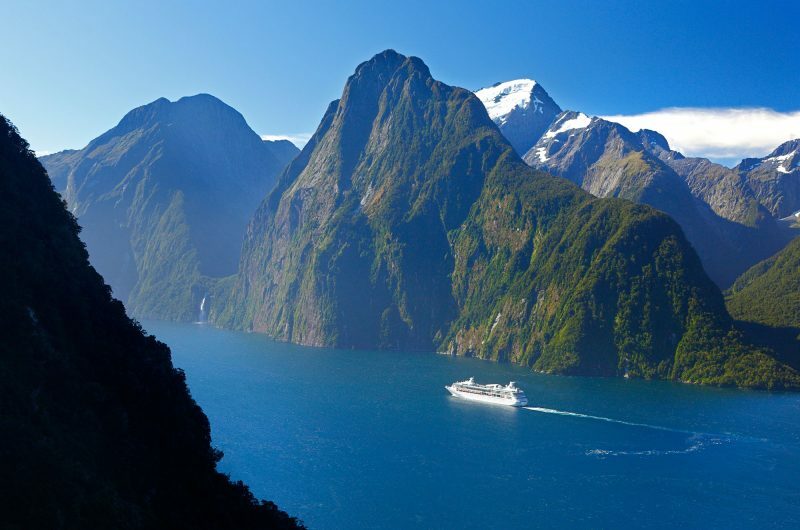 With so many incredible destinations to choose from, it will be a challenge to choose where to go next! The value of experiencing a destination in person is unrivalled and can have a long-lasting effect on the way your students see the world. Remember you can always include elements of academia or adrenalin into your itinerary too. 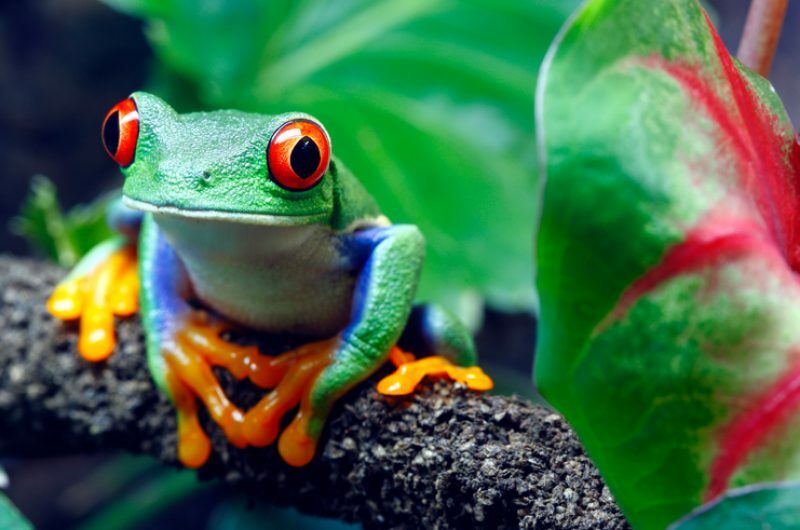 We work with teachers to make our itineraries specifically for your group’s requirements. 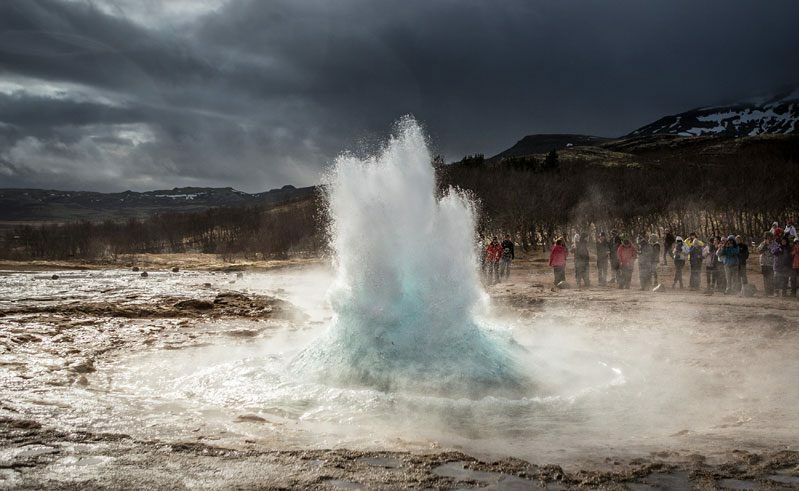 To get you started take a look at our sample itineraries designed around inspiring Awe and Wonder for your students – including the ultimate Iceland itinerary! 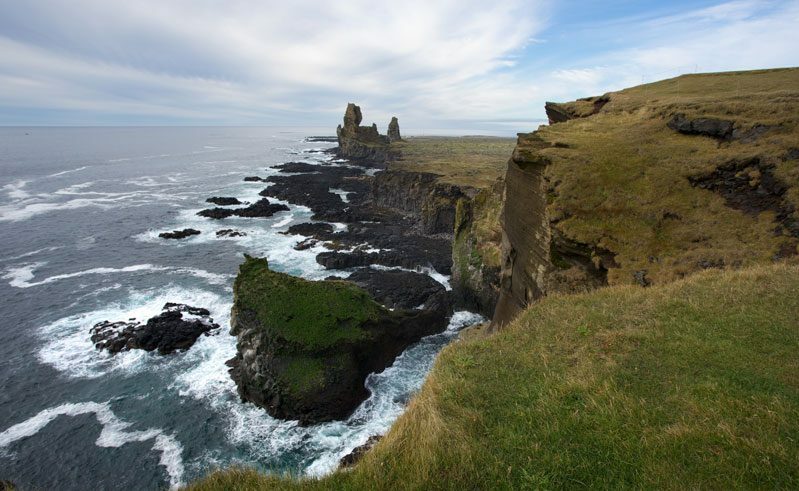 Visit the moody cliffs and lighthouse at Reykjanesviti and witness the steaming vents around the hot springs area, Gunnuhver. The classic Icelandic trio of the geysers of Geysir, the two tiered waterfall Gullfoss, and Thingvellir National Park is a must-see in any visit! 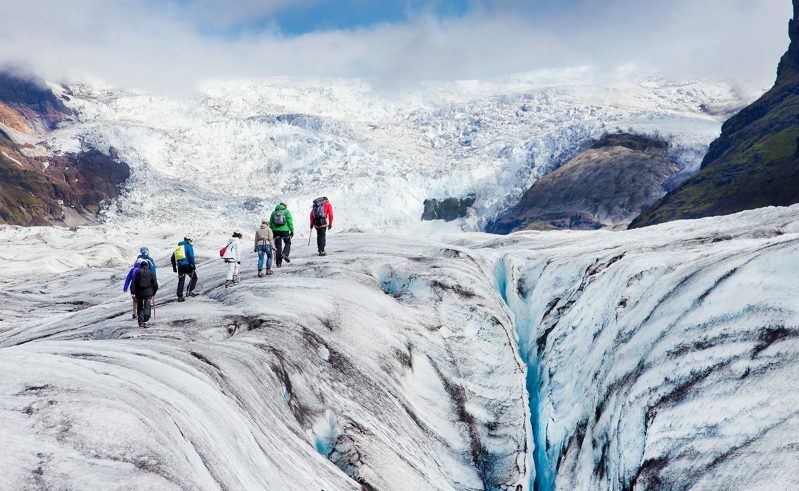 Start another Icelandic day by strapping on some crampons and head to Solheimajokull glacier with experienced guides. Later you will visit two of the most beautiful waterfalls in Iceland, Skogafoss and Seljalandsfoss. Following this you’ll head to the Lava Centre where your students will learn about the history and power of Iceland’s volcanoes with impressive interactive exhibits. 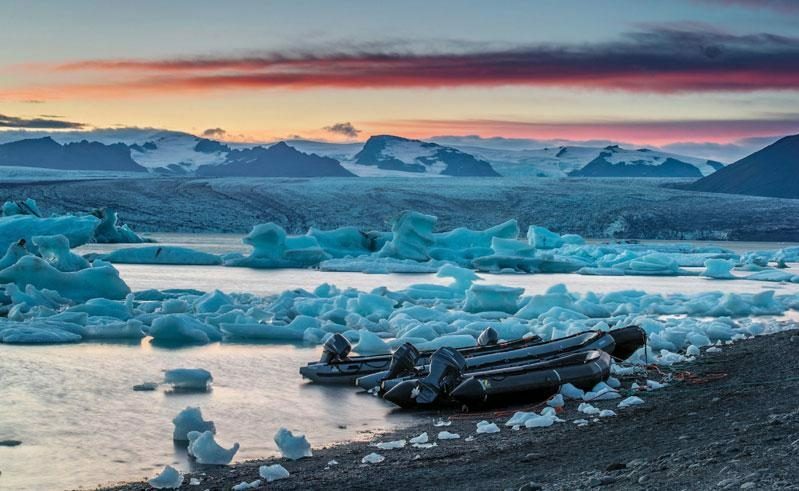 This day will be a whirlwind of beautiful scenery; view the otherworldly basalt columns on black beaches, mythic cairn rock towers in Laufskalavarda, delicate Icelandic moss in Eldhraun, walk through the canyon at Fjadrargljufur, the glacier Svinafellsjokull and the stunning floating icebergs at Jokulsarlon glacial lagoon. Meet the locals in the small towns of Hofn, Djupivogur and Seydisfjordur. 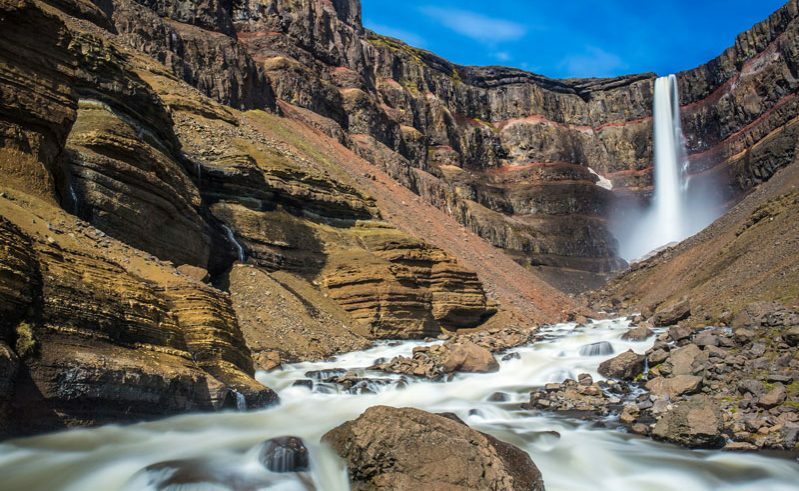 You will also take on a moderately challenging hike to Hengifoss waterfall where the cliffs have cut through the rock face revealing the colourful rock formations within. In the Myvatn area of North Iceland you will find an unearthly landscape. 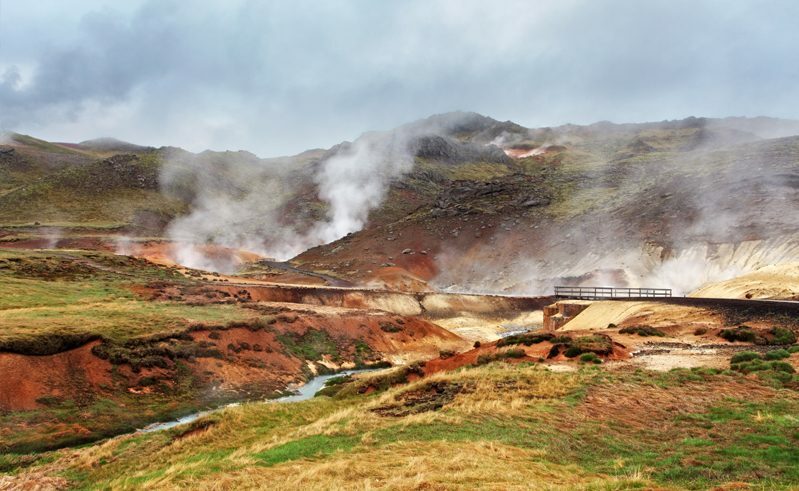 Explore Namaskard to see and smell the geothermal fumeroles, and hot springs. The colours of the land here are so unique you will feel like you have journeyed to another planet. Journey inside Lofthellir Cave for more weird and wonderful sights with the ice sculptures created inside this extraordinary lava cave. 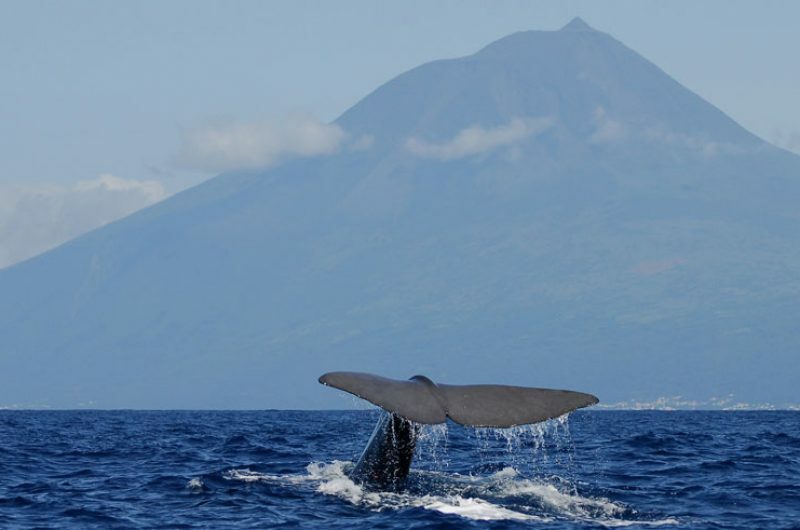 Enjoy another day in Myvatn with even more to discover. 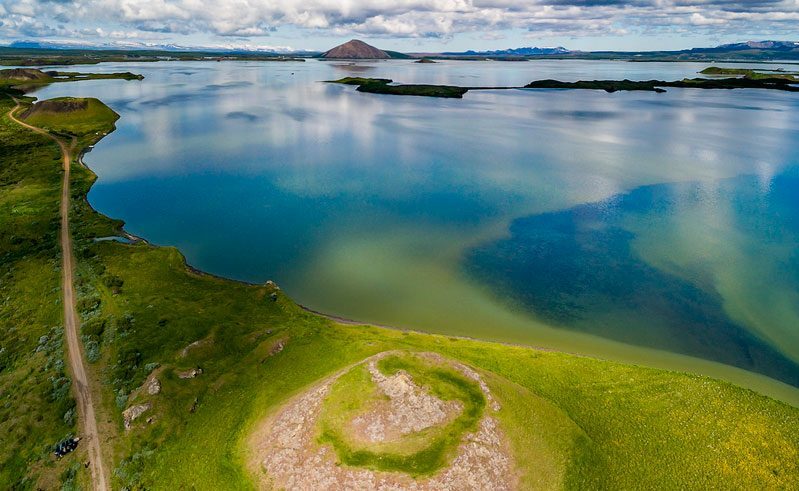 Lake Myvatn itself is quite a spectacle, and in the surrounding area of Dimmuborgir you can also discover the unusually shaped lava formations. 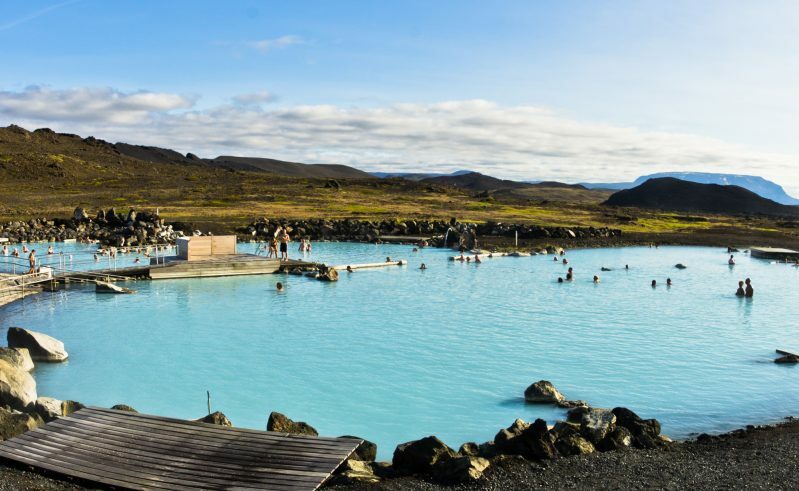 Take a dip in Myvatn Nature Baths, the Blue Lagoon of the North. 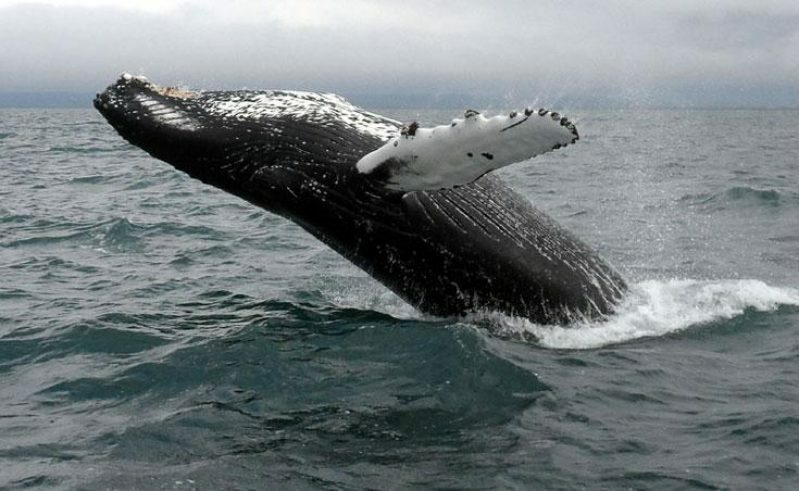 Husavik has become a centre of whale watching and there are regular sightings of a variety of whales spotted on their boat trips. 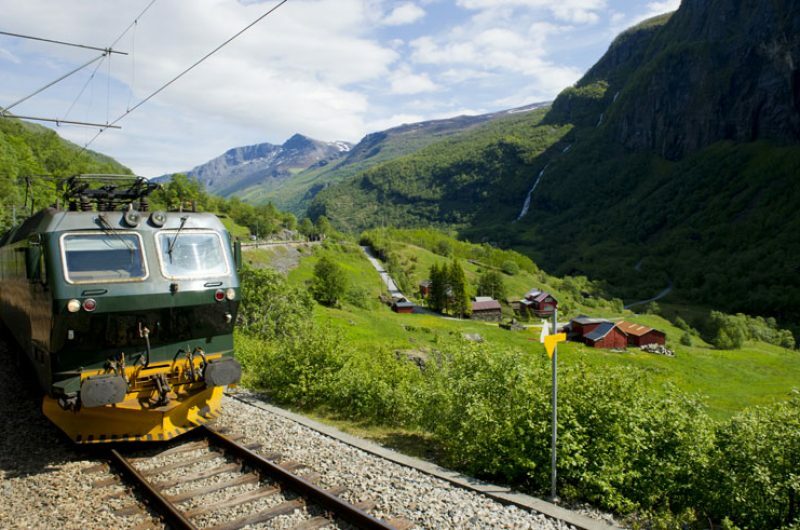 Head to the cliffs around Tjornes to take in the views before arriving at the glacial canyon, Asbyrgi. Today you will also visit Europe’s most powerful waterfall, Dettifoss. 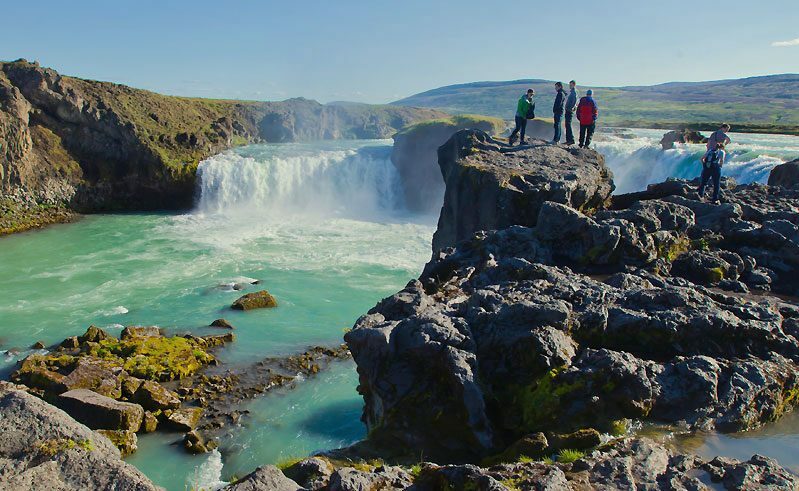 After seeing Europe’s most powerful waterfall you will be visiting one of its most beautiful, Godafoss. Later you can sightsee in Iceland’s second city, Akureyri. Snaefellsjokull is a 700,000-year-old glacier-capped volcano in west Iceland and the surrounding national parks have plenty of natural beauty to see and enjoy. Along the coastline you will notice the beaches have iconic Icelandic black sand and temperamental waters, making for a striking photo stop. 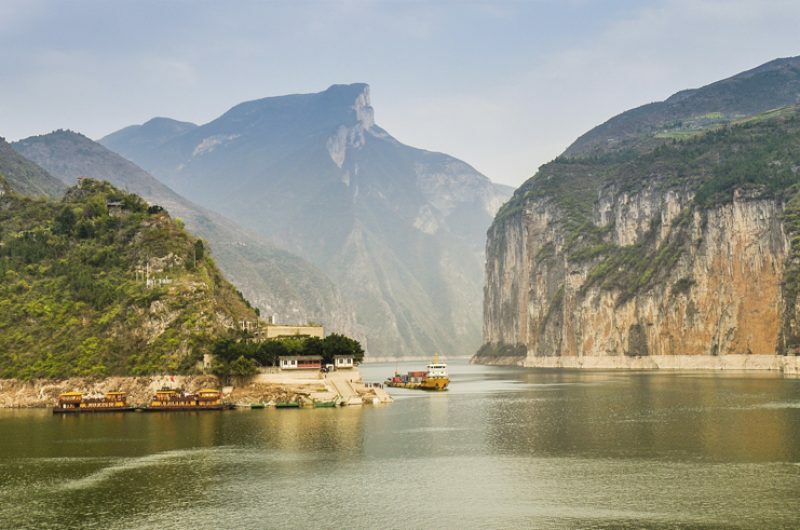 This is a unique day on your trip, students will have the chance to see first-hand the power and beauty of water in its three states. 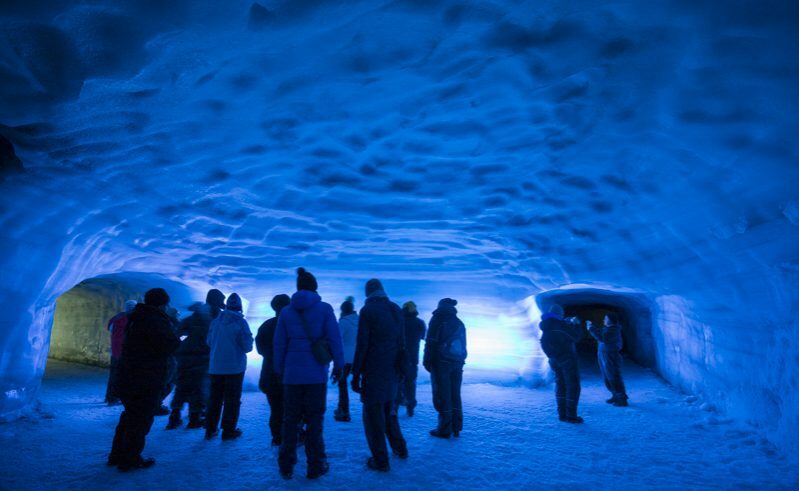 First journey into a glacier via a series of tunnels, then watch a multitude of waterfalls run down the hillside. And lastly in Europe’s most prolific hot spring (Deildartunguhver), you’ll see the water rise as steam. 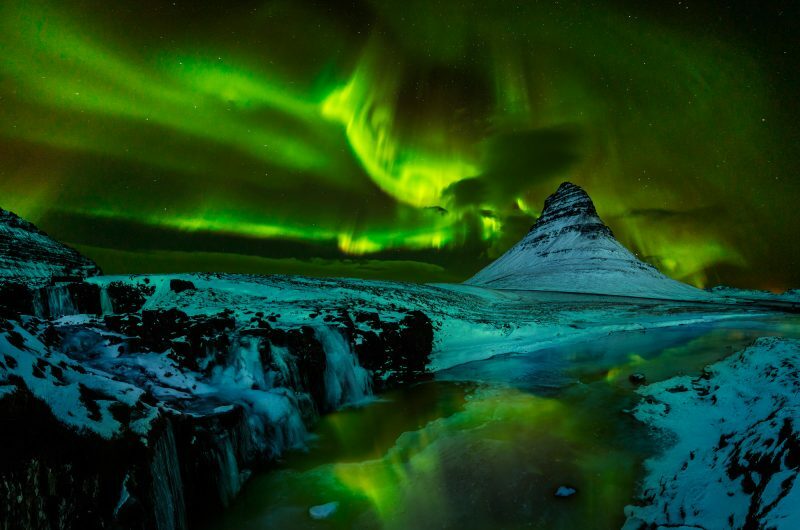 Before you head home from this unbelievable visit, you’ll have a chance to discover Iceland’s capital city, one of the cultural highlights of any trip. Plus visit the famous Blue Lagoon for a moment of rest, relaxation and luxury, well-earned after this busy trip. 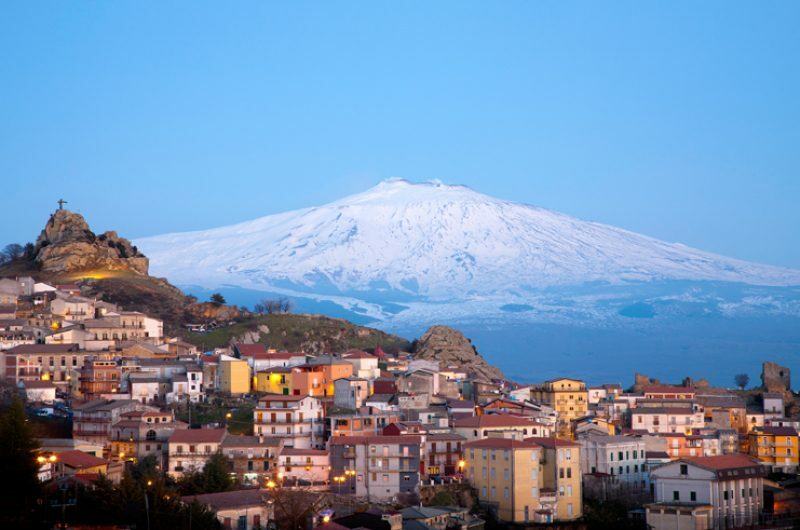 What do you think of this itinerary? Would you make changes? Great! 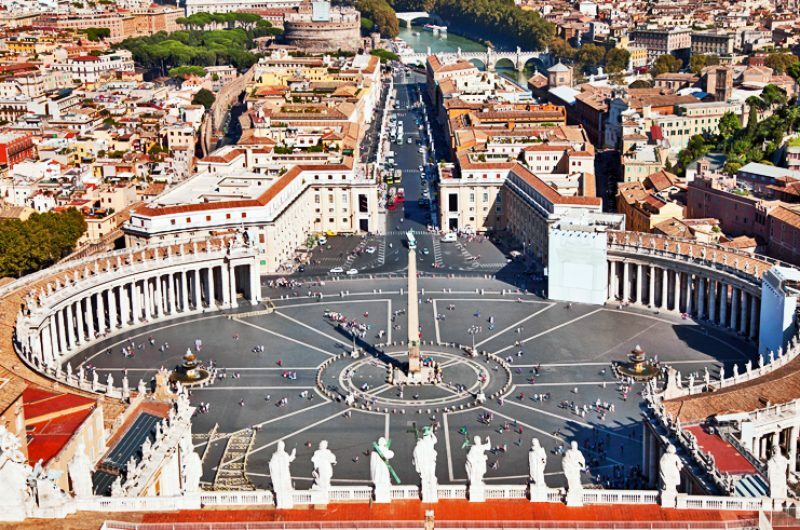 Our team can tailor-make an itinerary for your group. Get in touch with our team and tell us what you want to experience on your next trip.